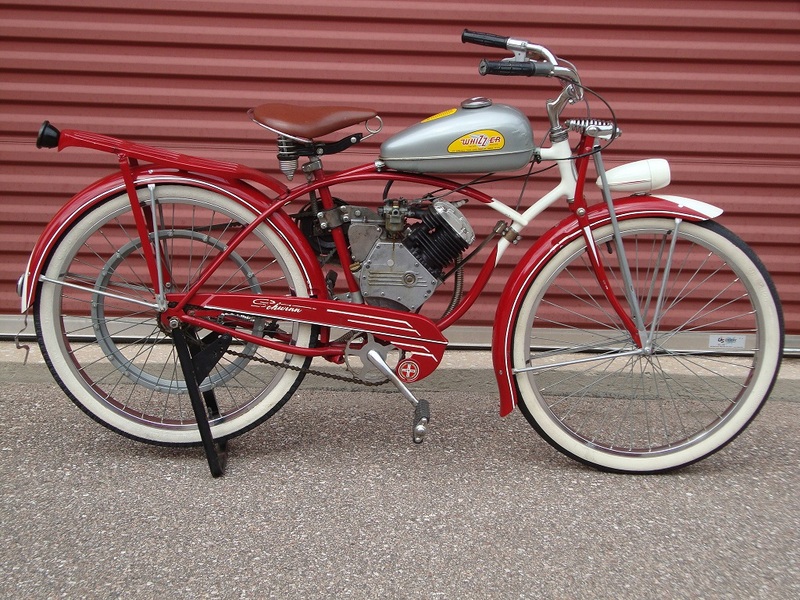 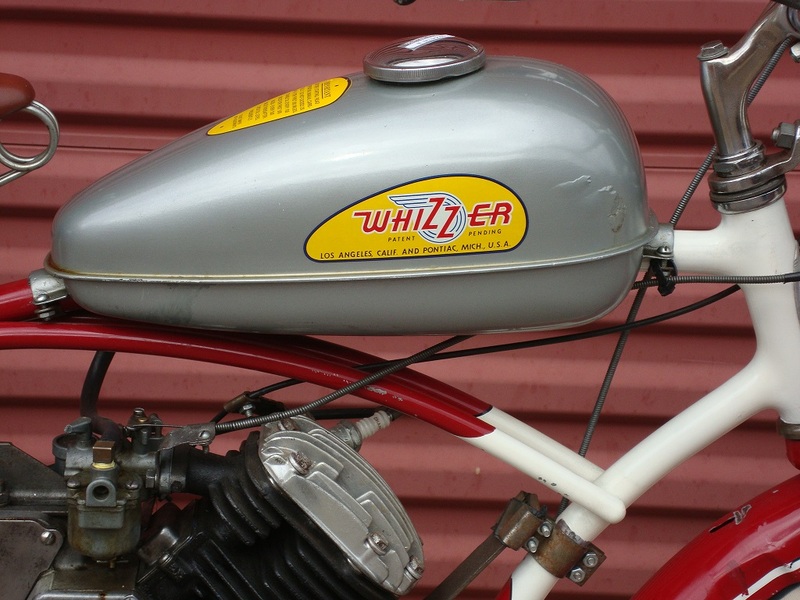 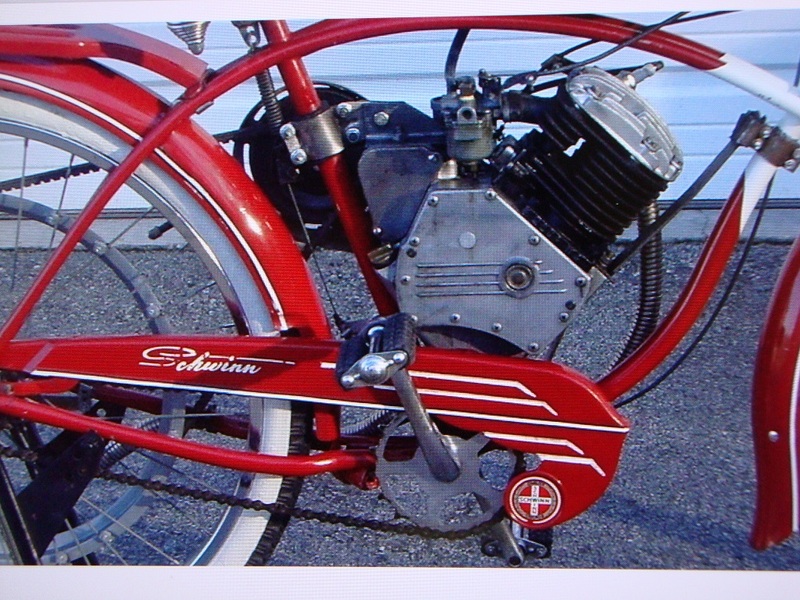 Bought this Whizzer off Craigslist a year or so ago and the owned didn`t seem to know much assembly .There a few things I need to do adjust brakes , front fender, and tighten up all nuts and bolts , little air and go for a ride. 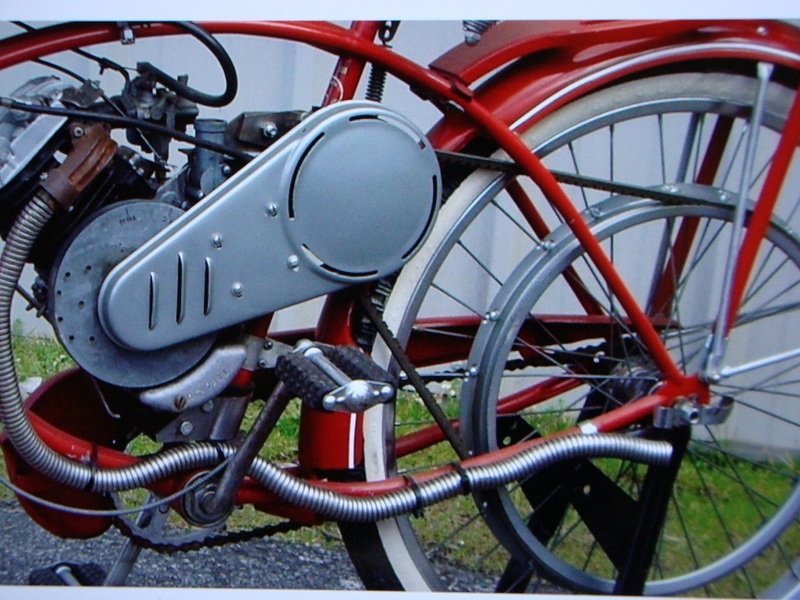 It`s a good looking thing runs well . 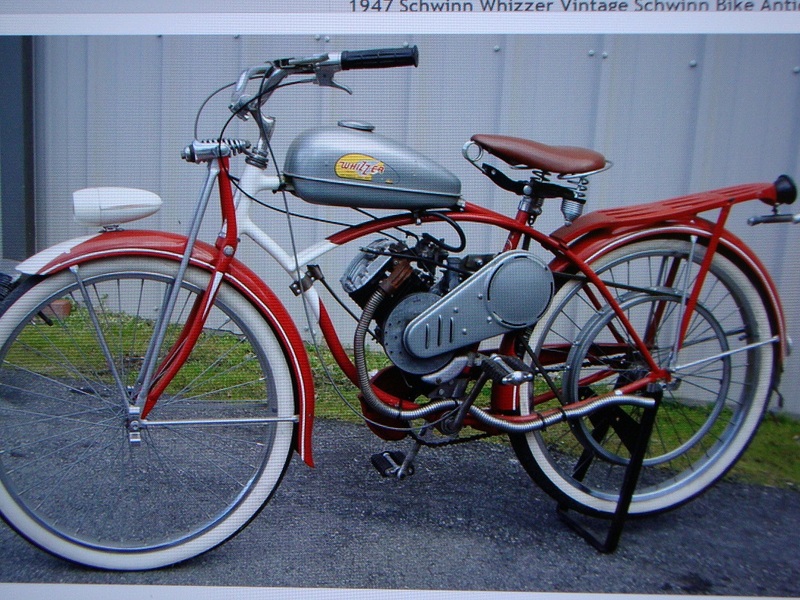 I originally bought it for my daughter but she says it`s way to loud for her so now it sits in my storage .